Home of Holimont and Holiday Valley, two fantastic family ski resorts. The Ellicottville Chamber of Commerce has done a wonderfull job of turning this village into a four season activity packed area. Click on the blue hyperlink to see when the next festival is scheduled. 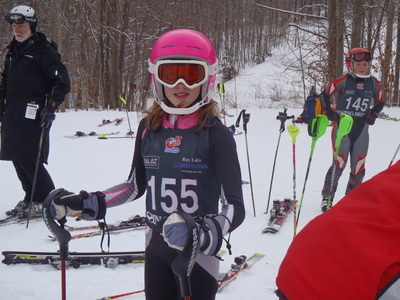 Downhill Skiing, Snowboarding, Golfing, Mountain Coaster, Adventure Park Zip Line, Swimming in the three outdoor pools, Sauna, Dining, Mountain Biking, Cross Country Skiing, Snowshoe. Its all there waiting for you and your family or group of friends. Darien Lake is 1.5 hours drive from Ellicottville. It has a huge water park, rides, accomodations, campground, live shows, restaurants, laser shows at night and live concert venue. 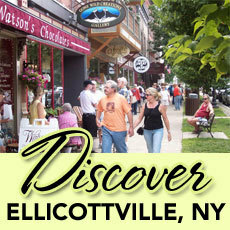 Truly a world class theme park and resort and a great day trip to do when staying in the Ellicottville area. A half hour drive to one the finest State Parks in New York. 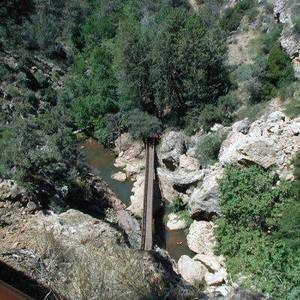 Mountain biking trails, Snow Shoeing, Horseback riding trails, hunting, cabins, great hiking and swimming. The lake has boat rentals, mini putt, ice cream shop and light meals. The main lodge has a full restaurant. 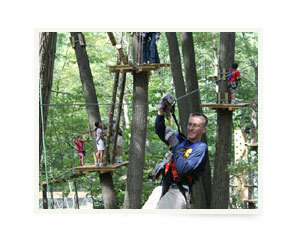 Another wonderfull choice for a day trip from the Ellicottville area. Packed with attractions, world-class hotels and dining, exciting nightlife and family adventure, the New Niagara Falls is a vacation paradise, Grown ups have upscale hotels, modern casinos, nightlife and concerts, fine dining, golf courses and spas, and wine country is just down the road. For children, Niagara Falls is a veritable theme park with ultra tall buildings (Skylon Tower), water parks inside hotels, Ferris wheels and kid-friendly restaurants (Clifton Hill), and we even sneak in some education at Niagara Falls attractions like the Butterfly Conservatory and Marineland. Let?s not forget the Falls. From the Maid of the Mist to Journey Behind the Falls, there are plenty of ways to experience this great wonder of the world. 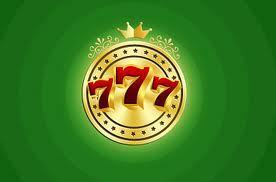 A great casino just 20 minutes away. Complete with live entertainment, gambling, accomodations and fine dining. Currency exchange on the premise. Tubing is an awesome activity for groups because it is fun for everyone! Tubing is fun for all ages. All you have to do is sit down, hang on and experience the exhilaration of pure winter fun! The Tubing Company has up to 12 lanes and 2 handle tows...we'll pull you back up the hill! The Holiday Valley Tubing Company will open for the season mid December and run through mid March, weather permitting. 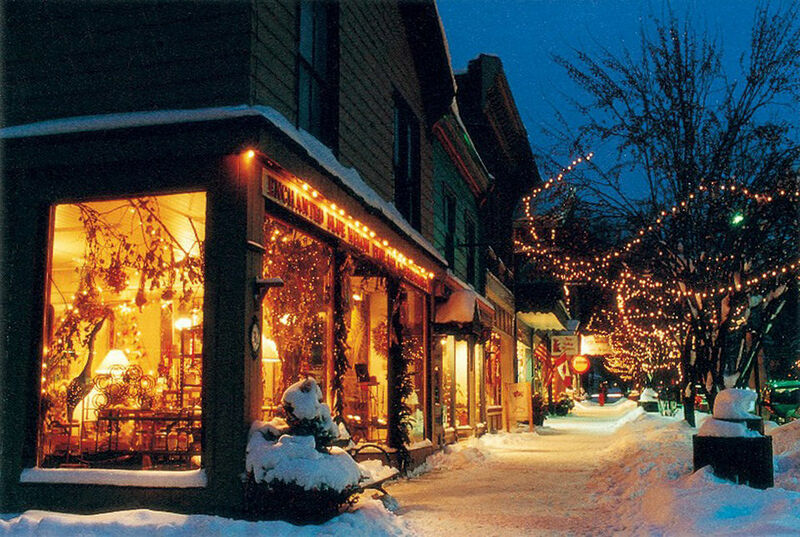 Interesting article about the area from a Cleveland writer; Exploring Ellicottville, New York: Charming ski town, home to Holiday Valley and HoliMont resorts, is worth a visit whatever the weather. Groove is a community based health and fitness center. The purpose of Groove Health & Fitness is to provide a fresh, inspiring, and innovation place for members to achieve their fitness and wellness goals. 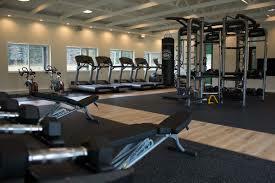 The fitness center provides members a creative, exciting, and motivating approach to improving fitness, health, and well-being.